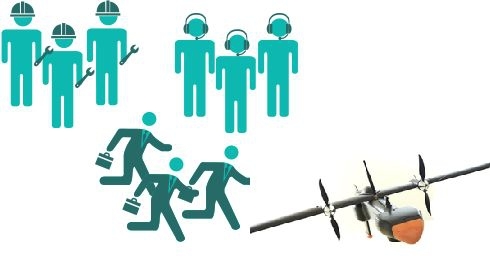 UAVER trains unmanned aircraft systems (UAS) operator and maintainer. Our experienced instructor have taught personnel from different background, from highly specialized armed forces to college student. Our objective is to make sure every trainee is capable to operate UAS safely and accomplish their mission. Our completely established course includes class lecture, simulation, field training and maintenance. We supply a diversity of aerial images post processing software trainings. 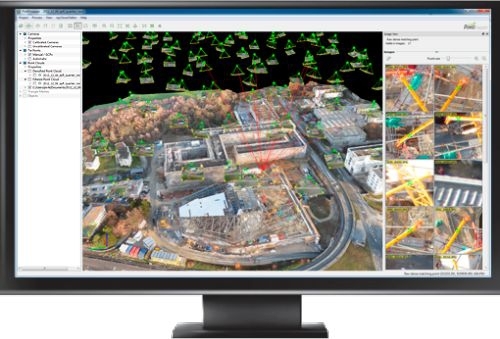 The post processing software build orthophoto images, DSM, DEM, DTM, 3D and etc model automatically. We supply automatic lens calibration software trainings. According to the request of customers, deliver logistics training courses of UAS, spare parts, flight simulator and ground support equipments. For instance operation, periodic inspection, maintain courses of vehicle, GCS and ground support equipments, flight simulator training, spare parts management and etc. training courses. 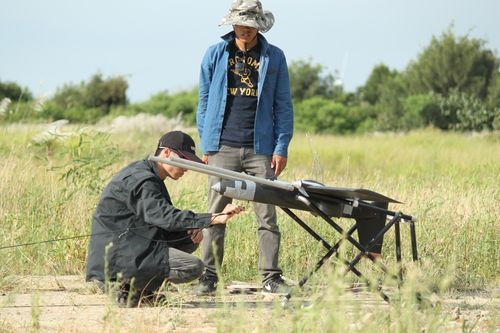 UAVER has vast experiences in Unmanned Aircraft System field. We are determined to share our experiences and knowledge to provide the best customization service to user. 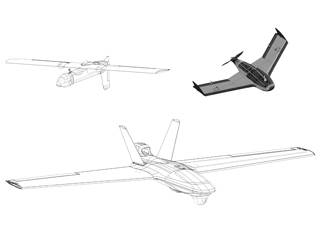 Our customization services ranging from UAV design, ground control station design, UAS integration, UAS fabrication and et cetera.